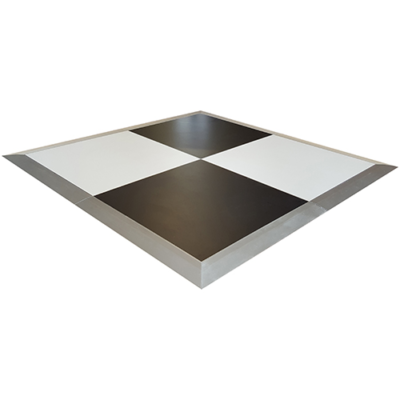 If your wanting to create a modern, memorable and stylish look for your event, then this high-quality chequered dance floor is the perfect option! Create a standard chequered look, have an-black dance floor with a white border, or an all-white one with a black border, you can even have stripes – be creative! 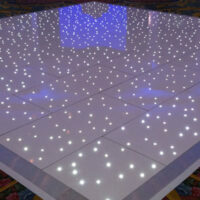 Approximately 30%-50% of all your guests will be on the dance floor at any given time. 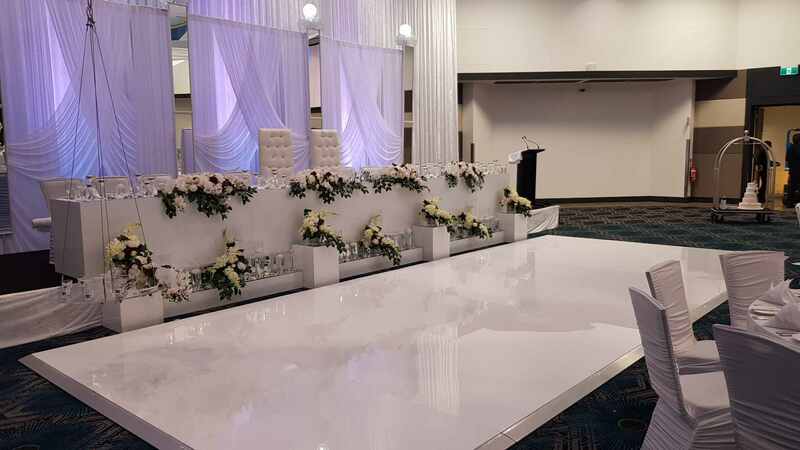 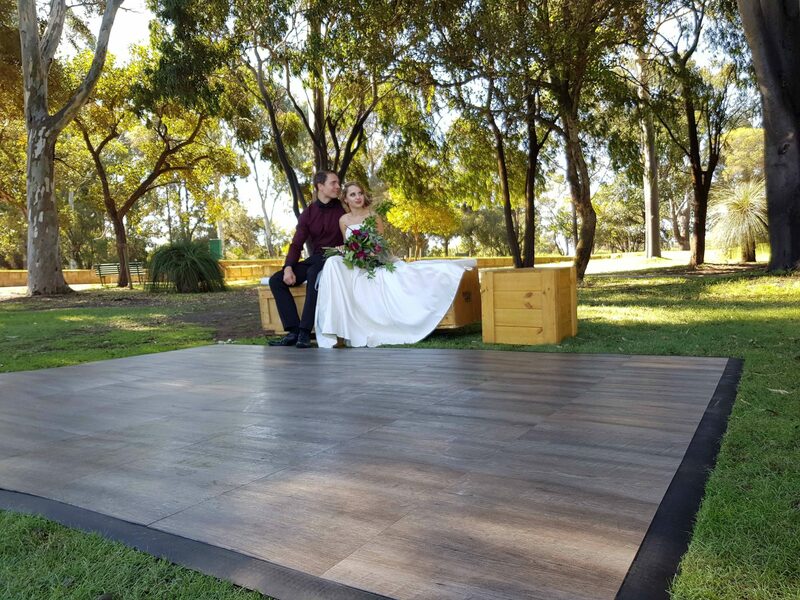 Listed below are our most common dance floor sizes, though hiring your dancefloor through Black Label Events means you can have a dance floor in any size, weather square or rectangle in shape.